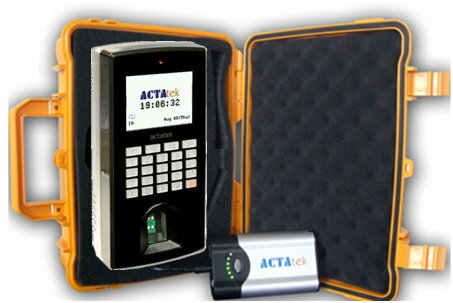 The Mobile Unit features an IP65 rated casing and a mobile rechargeable battery. The mobile battery has maximum continuous 6 hours of operation. 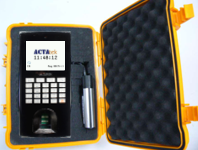 Mobile Kit casing is IP65 rated and can be carried to any weather conditions to ensure the device can be operated anytime and anywhere.